File 2-0335 - Frame residence on Cook Street for C.A. McGregor Esq. 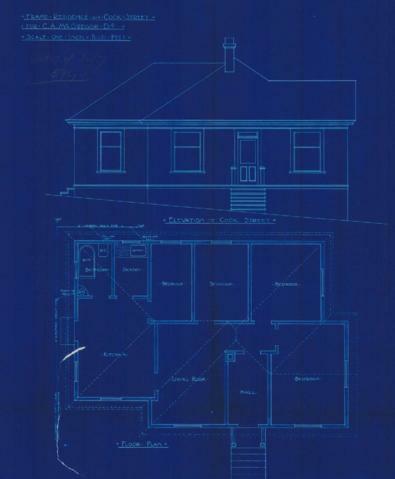 1 architectural drawing : blueprint ; 48 x 48 cm. Consists of architectural plan for building at 2579 Cook Street.